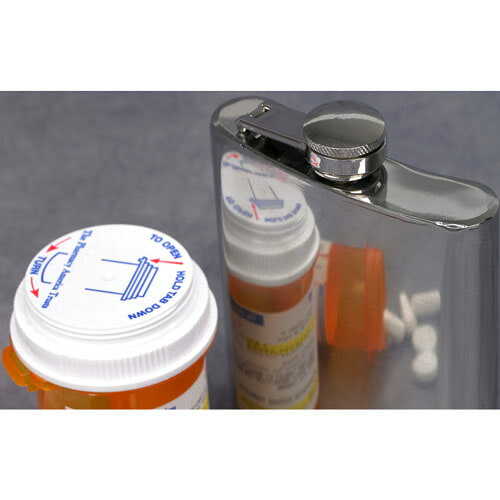 Substance abuse by any of your employees can wreak havoc on your company by decreasing productivity and morale, increasing the chance of errors, accidents, and injuries … even endangering other employees. This training takes a professional, respectful approach to this sensitive, yet critical topic. Thank you for your interest in previewing the Substance Abuse Training for Supervisors and Employees video program. Please register or log in to watch free previews, browse the course library, purchase training points, and more. Thank you for your interest in previewing the Substance Abuse Training for Employees online course. Please register or log in to watch free previews, browse the course library, purchase training points, and more. 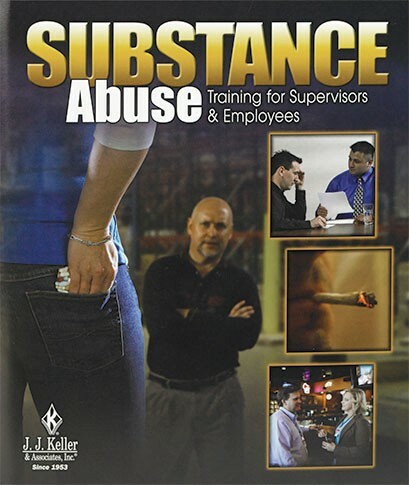 Thank you for your interest in previewing the Substance Abuse Training for Supervisors online course. Please register or log in to watch free previews, browse the course library, purchase training points, and more.